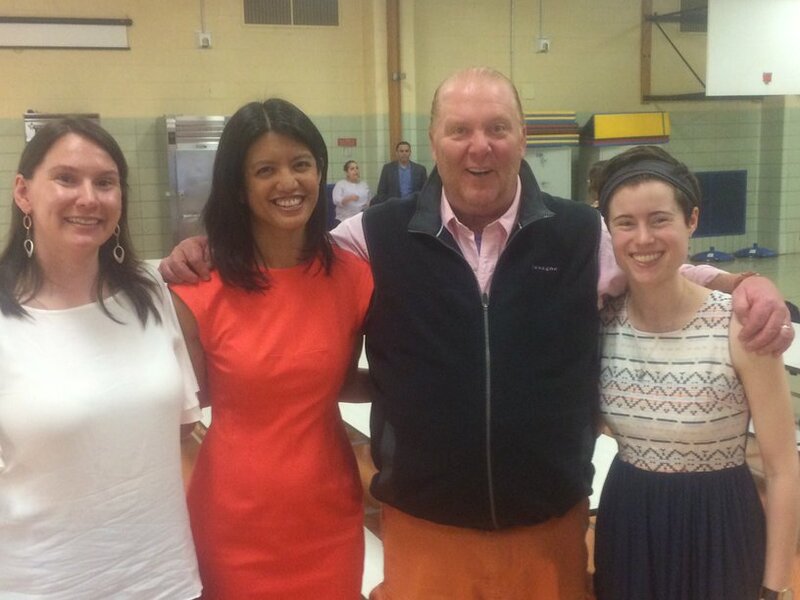 On June 2, Dr. Maida Galvez was interviewed by Mario Batali of ABC’s The Chew at PS 206 in East Harlem. Dr. Galvez discussed the significance of food insecurity, childhood nutrition, and the role school meals can play in helping children form healthy eating habits from an early age. 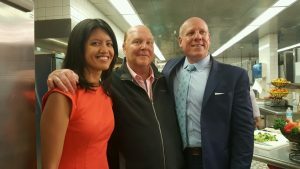 The interview was filmed in the cafeteria while students ate lunch, and members of the Department of Education were present as well. This was a wonderful opportunity to collaborate on a multidisciplinary effort to support children’s health. The episode will be aired in September 2016. This entry was posted in Feature of the Month on June 3, 2016 by mountsinaitceee.